We have updates to FOUR different threads on the Vorshlag form to show this time. The first two have to do with carbon fiber parts. This post talks about the differences between motorsports dry carbon fiber components vs “hybrid” carbon/fiberglass parts. 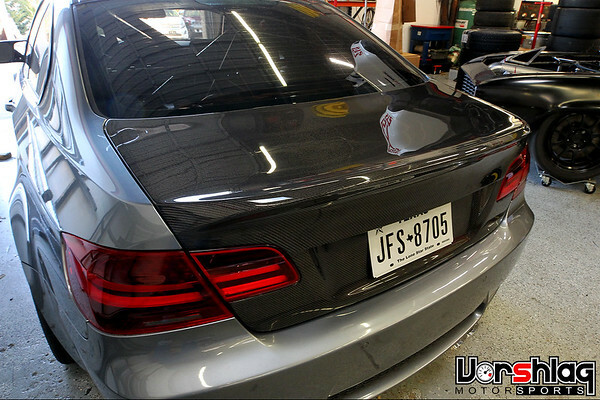 Then this post shows what it takes to install a Seibon hybrid carbon fiber trunk onto an E92 M3. 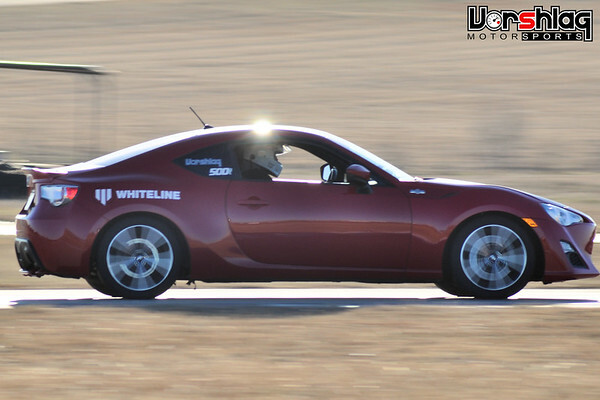 Next up we have a two part update on our shop Scion FR-S (Agent 86) showing two track tests (# 3 and # 4) we performed to verify lap time drops on the Whiteline Max-Q coilovers and swaybars. The weather was less than ideal but we found another second in lap time from test # 3. You can read those starting here. 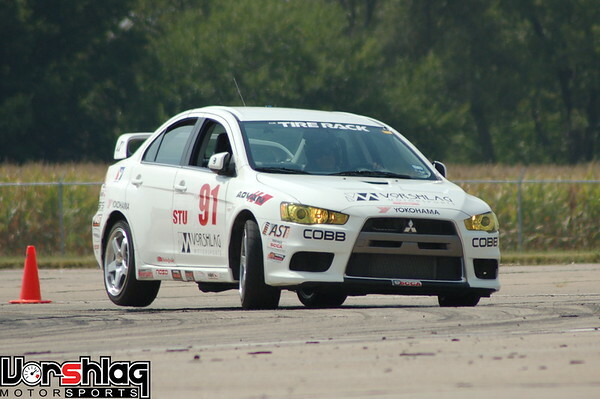 Lastly we have updated our EVO X project build thread to cover the last event we did in that car – 2009 SCCA Solo Nationals! Better late than never. This event write-up is a bit overdue but we are reviving this thread to cover other EVO X work we have in the shop now. This EVO X is getting a full cage and wheel to wheel prep at our shop, which we will show in this same thread in the coming weeks. Thanks for reading! This entry was posted in Build Thread Update, New Product, Race Summary. Bookmark the permalink.